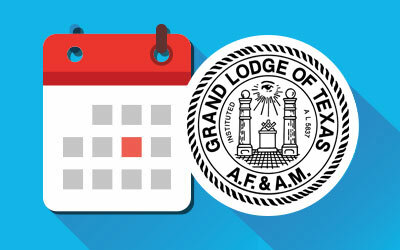 The Masons of the 40th Masonic District are making big plans for the visit of 2019 Grand Master Terry W. Stogner to the beautiful Rio Grande Valley! We want you to be a part of the festivities that will be held on SOUTH PADRE ISLAND beginning on Friday February 1st and concluding on Saturday night February 2nd. A great place for a winter time escape to the sunny and beautiful beach on South Padre Island. Cabanas: $130.00 per night plus tax. The condo and cabana rates include 2 breakfast buffet vouchers. Reservations may be made by calling 800-292-7704 or via internet at www.islagrand.com. 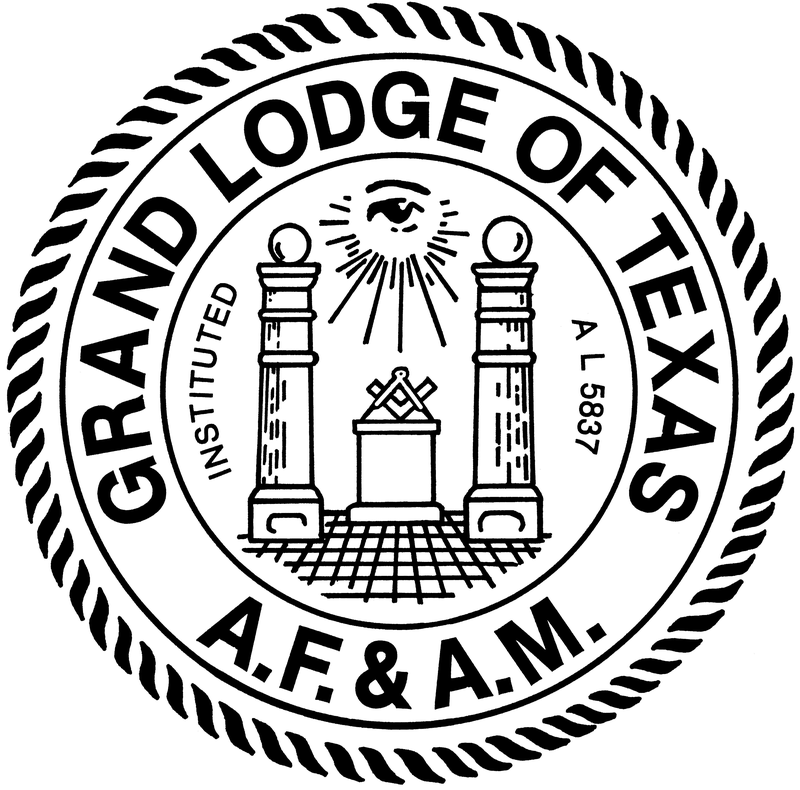 The group code is 1901MASONS. The Valley is served by Southwest Airlines and Continental/United in Harlingen and by Continental/United in Brownsville. Please remember in making your reservations that it is about one hour from Harlingen to South Padre Island and I would suggest that you arrive no later than 3:00 P.M. on Friday in order to give ample time to attend the banquet. Rental cars are available at both airports. There is also a shuttle service available from Harlingen airport to and from the Island. For reservations call 1-877-774-0050. or at www.southpadreshuttle.com/ Book early. The fun will begin on Friday February 1st at 6:00PM. A banquet will be held at the Isla Grand Resort. Social hour and visiting will start at 6:00 P.M. and at 7:00P.M. dinner will begin. Dinner is a Mexican Food buffet and the cost of the ticket is $35.00 per person. Registration: 8:30A.M. until 10:00 A.M.
Conference: 10:00 A.M. until 12:00P.M. At 6:00PM on Saturday we will gather for a great time of fellowship and relaxing at the world famous Blackbeard’s Restaurant where we will have a private menu of several choices of seafood or steak. A cash bar will be available at the restaurant. The cost is $25.00 per person all inclusive. Dress should be casual. 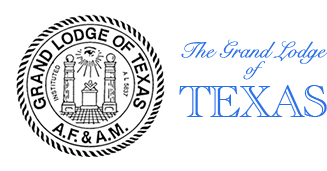 This is always a very special time for Masonry in the Rio Grande Valley and we are excited about the opportunity to show you beautiful South Padre Island as well as meet new friends and enjoy old friendships. COME ON DOWN FOR A GREAT WEEK-END!!! Please use the attached registration form.